The Murano is a dream to drive. 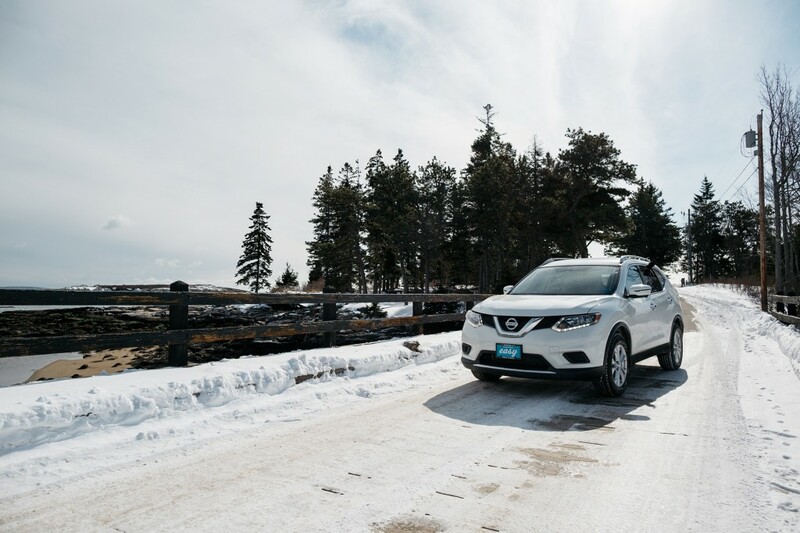 When I was given the chance to photograph the Murano, my immediate thought was that this car was a perfect mix of luxury and “get you there no matter what.” So I wanted to show the car in more dramatic light in various locations in Southern Maine. My goal was to show the Murano in the surreal fashion that fits so well with the timeless drama of the Maine coast. I used a combination of dramatic light, extreme long exposures, and a little bit of serendipity to create my images. 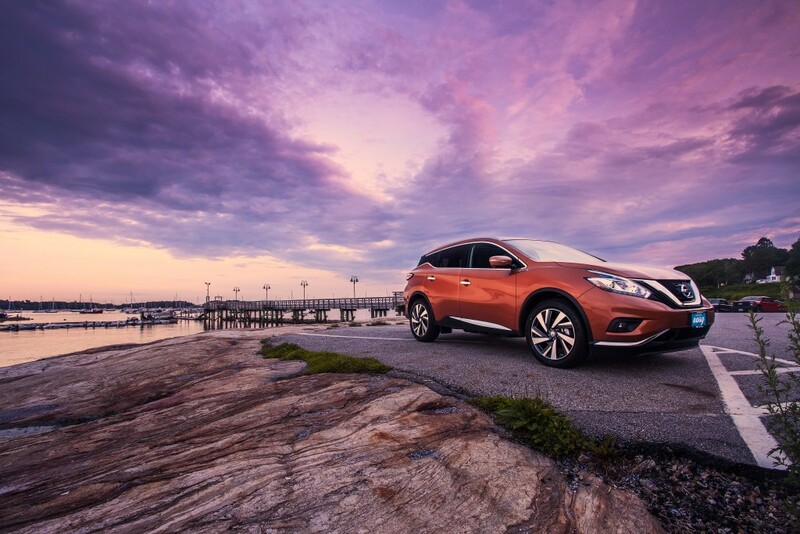 The Murano is a dream to drive. I found it difficult to go back to driving my own car after driving in such comfort with all those extra features you never knew you wanted, but miss when they are gone. 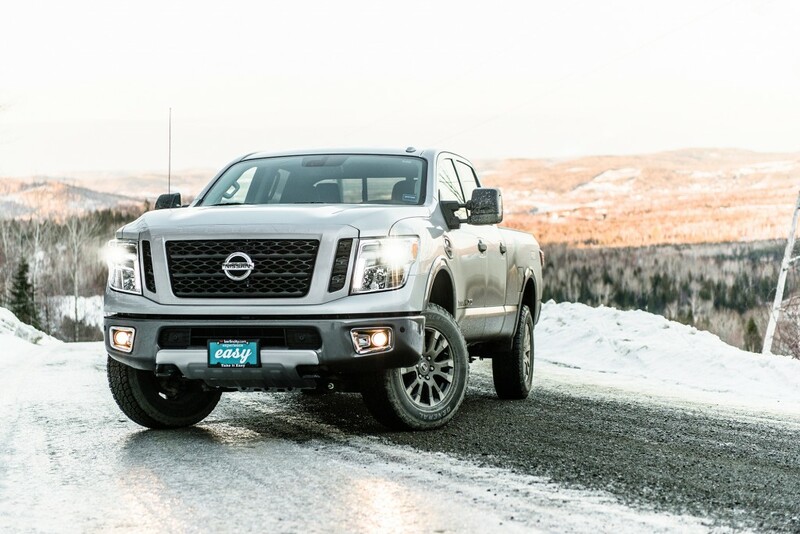 That in combination with AWD and I feel that the Murano is a great car for those that have to brave the often harsh weather of Maine, without sacrificing comfort and style.